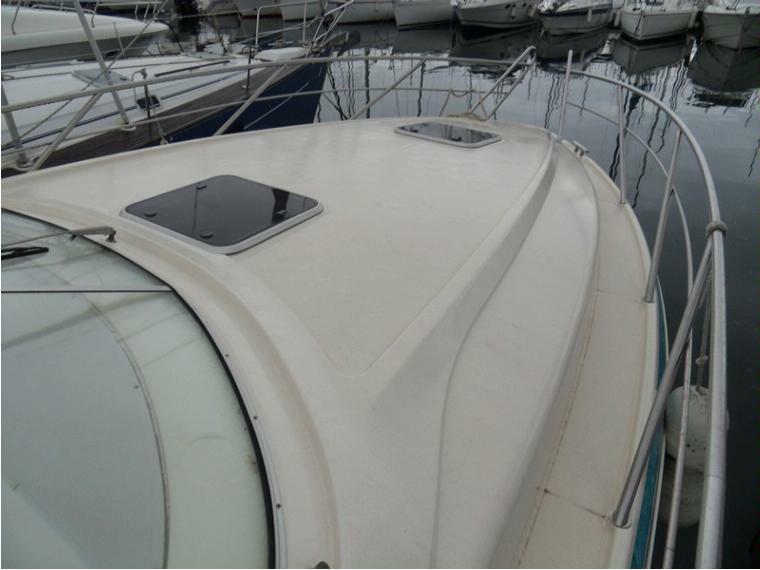 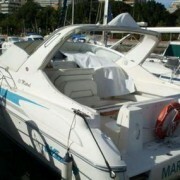 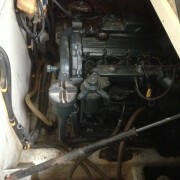 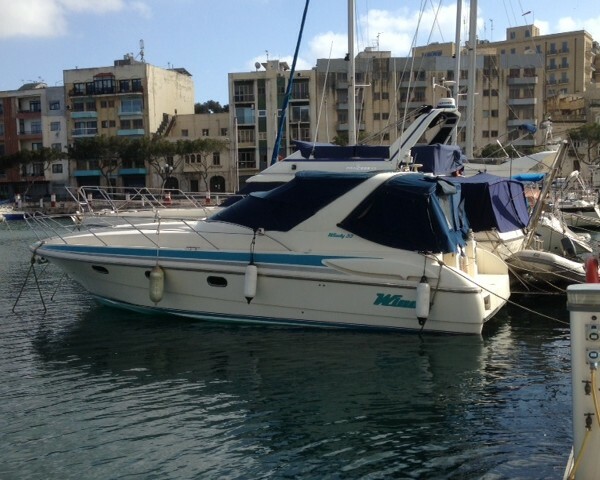 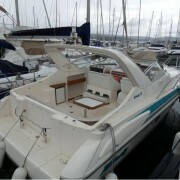 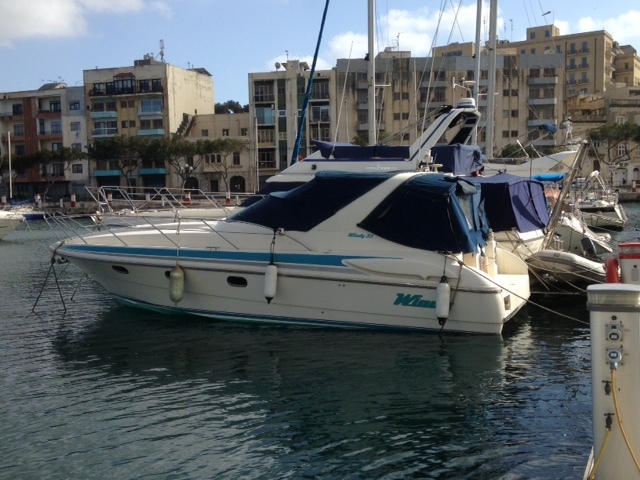 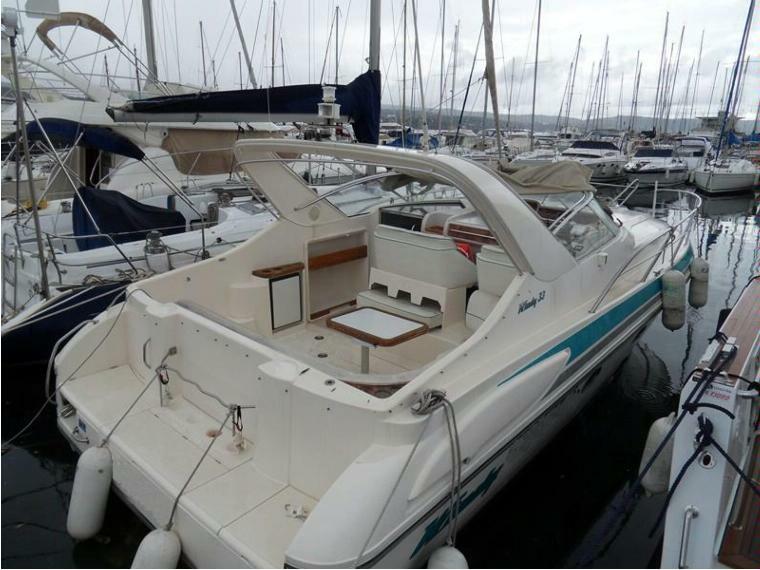 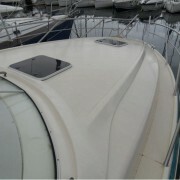 ENGINE DETAILS 2 X 220HP (Diesel) YAMAHA Engine Hours:695 Included are Eur2000 worth of engine spares. 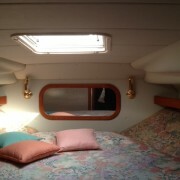 ACCOMMODATION Fwd. 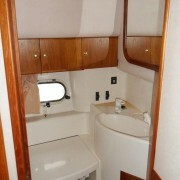 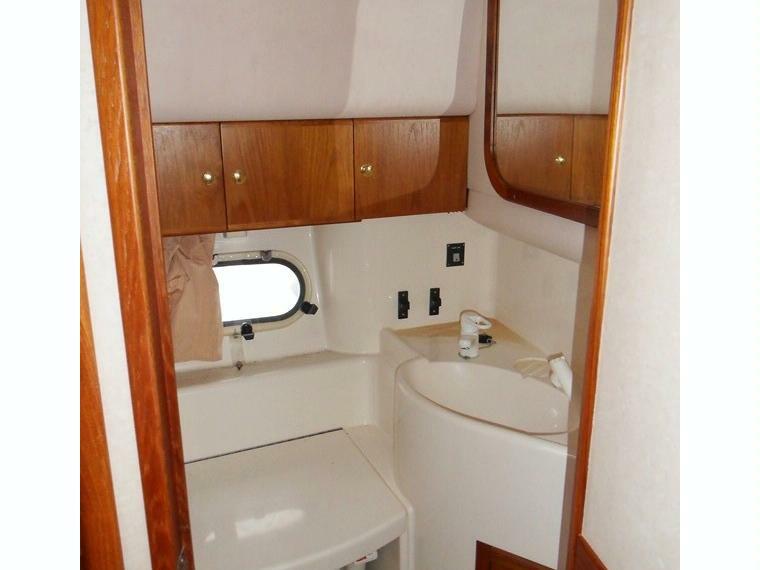 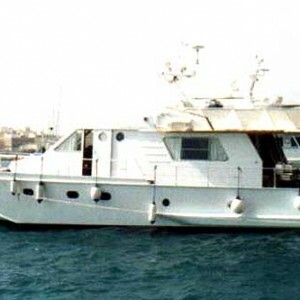 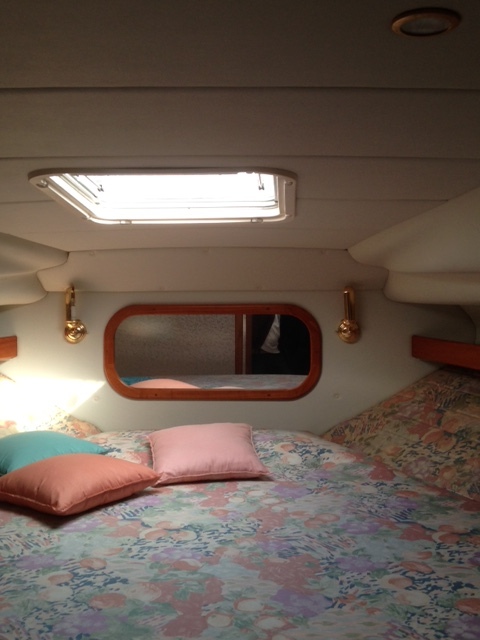 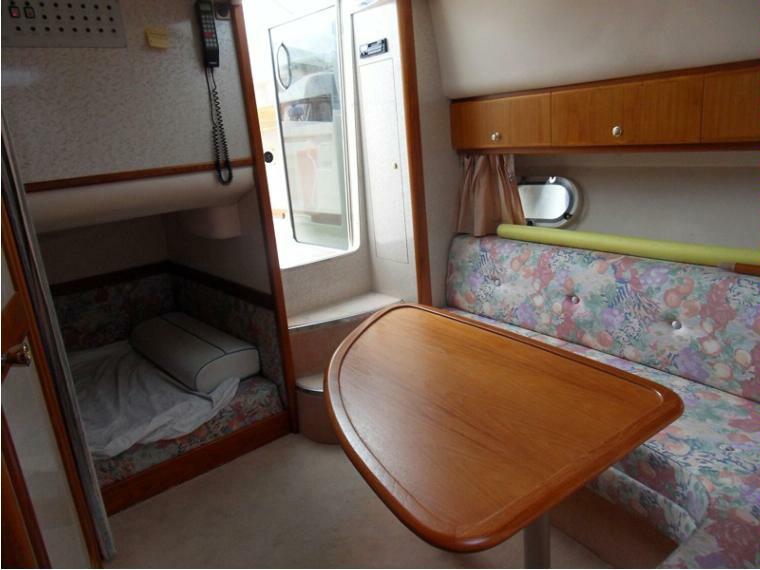 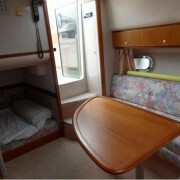 Cabin and aft cabin both with double berth. 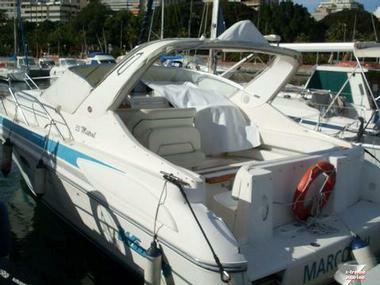 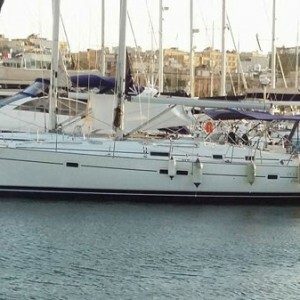 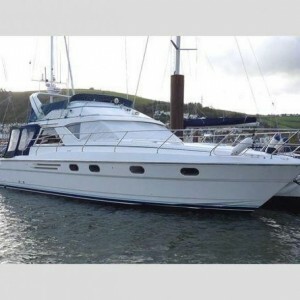 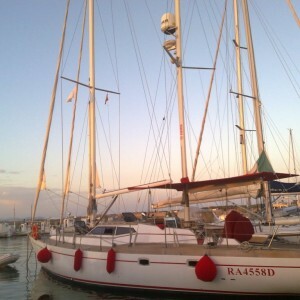 NAVIGATION EQUIPMENT ICOM VHF, GARMIN GPS with colour plotter, speed and depth gauges. 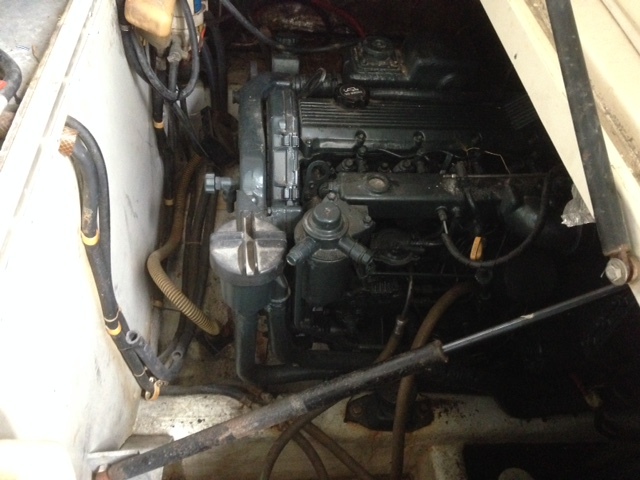 INVENTORY PAGURA 3.5Kva Generator, rubber inflatable tender + cover, MERCURY outboard motor, winter covers, fenders, life jackets etc.